Enless Soft - Joomla! 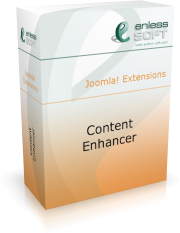 Extensions - Content Enhancer - News - Partial update to Joomla 1.6 and 1.7. Enless Soft Products Joomla! Extensions Content Enhancer News Partial update to Joomla 1.6 and 1.7.